Welcome to Cincy Rents, one of the largest and most experienced residential property management and leasing companies in Greater Cincinnati. We invite you to explore our site for information for our current property listings available for rent. If you are a landlord, please see our landlord section for the various services we have to offer. 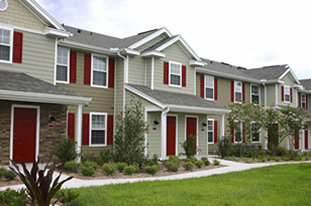 We offer a variety of Cincinnati apartments, condos, townhomes, and houses for rent. 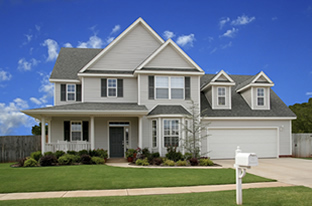 We manage rental properties throughout the Greater Cincinnati, Ohio area, including Hyde Park, Oakley, Clifton (near the University of Cincinnati), Madisonville, Mariemont, and Mt. Lookout. Please take a moment to view our Cincinnati apartment listings, and if you’ve found an apartment you like, you can apply online. If you prefer to schedule a showing or to have one of our apartment leasing agents guide you through the rental process, please don't hesitate to contact our office. And finally, if you’d like to know more about Greater Cincinnati first, you can find out what the Cincinnati area has to offer Cincinnati Information page. 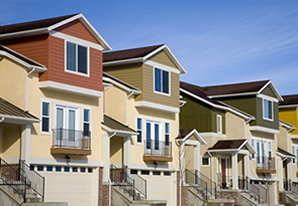 Why Choose Cincy Rents for Your Property Management? Looking for an apartment or house to rent?